Order for 19.50€ to get free shipping. Do it differently! And become part of the NOWASTE movement. Everybody wants to contribute to protecting the environment and waste less. That is precisely our mission. Therefore we named ourselves NOWASTE. We are a talented, creative team and a leading manufacturer of product solutions based on natural resources. As a result NOWASTE enables companies and human beings to make a contribution in reducing waste and preserving natural resources. 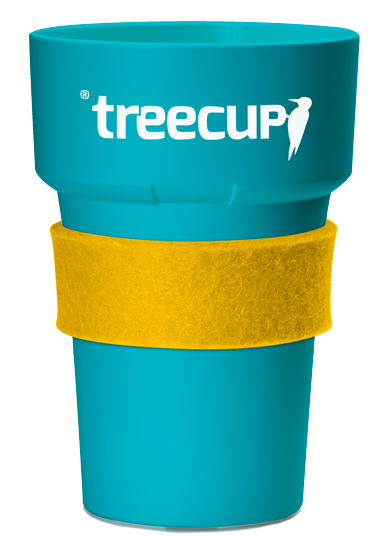 Per hour, 320,000 disposable cups are thrown away in Germany. 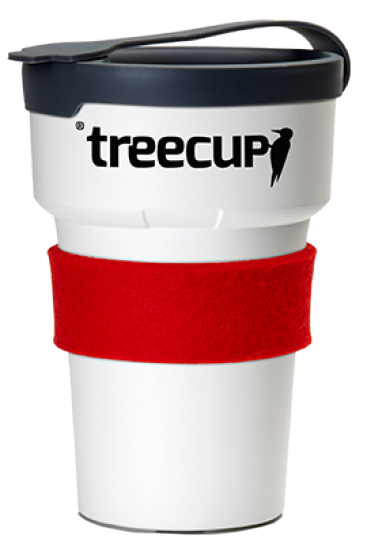 That’s about 2.8 billion cups a year. Nimm deinen mit zum Bäcker. 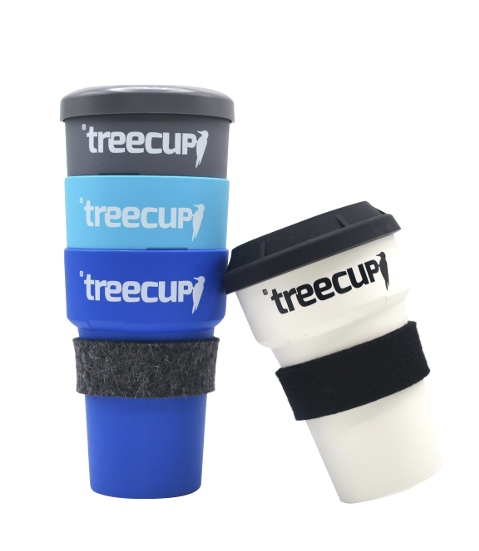 Click here for our treecups! If you have any questions, please contact us via the contact / request button. 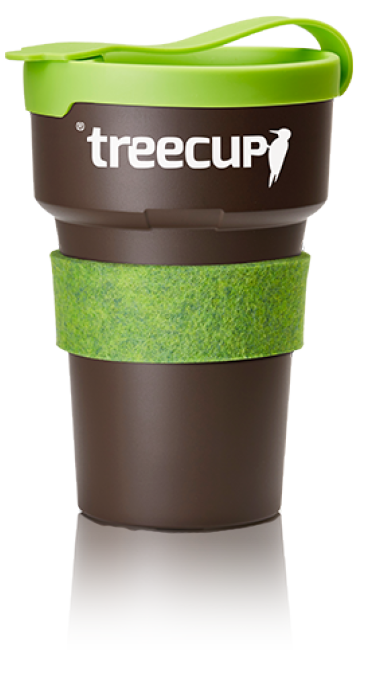 Your ®treecup can be cleaned at least 250 times in the dishwasher.